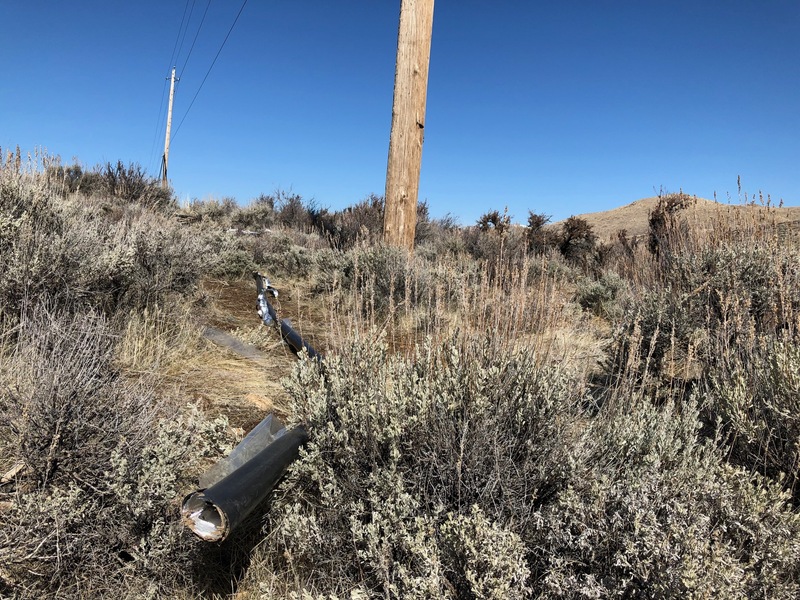 The Washoe County Sheriff’s Office has arrested a third suspect in the ongoing investigation of a rash of copper wire thefts from power poles in the north valleys. Detectives continue to search for a fourth suspect. Walter Vernon Higgins was arrested by deputies on Thursday, March 21, 2019. Higgins was booked on two charges of Grand Larceny and a Destruction of Property charge. Detectives are now asking for any information about the whereabouts of a fourth suspect, identified as Nicholas Hodgerney. Hodgerney lives in the north valleys area and is described as a white male adult, five feet 11 inches tall, 190 pounds with brown hair and brown eyes. 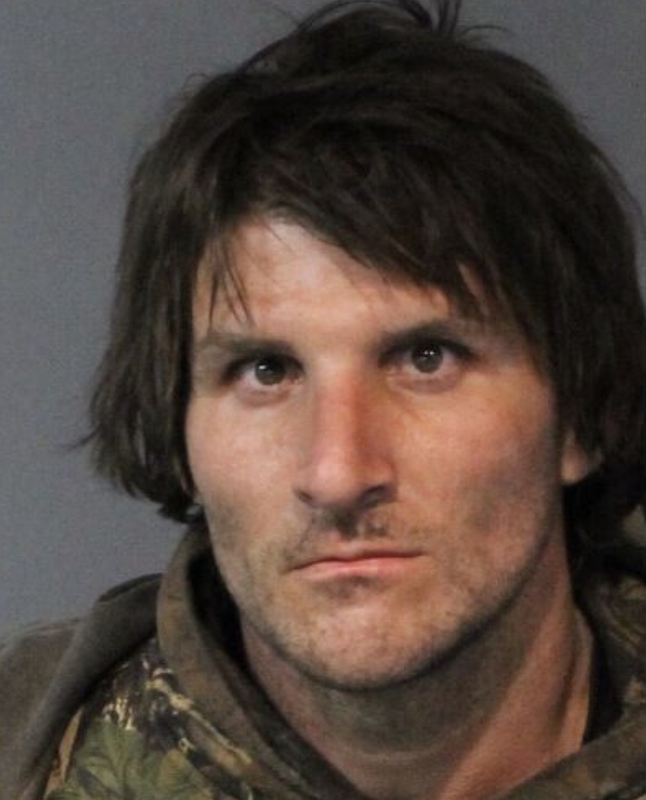 Anyone with information that could assist investigators with locating Hodgerney is asked to contact the Washoe County Sheriff’s Office Detective Division at (775) 328-3320 or Secret Witness at (775) 322-4900. Refer to case number WC19-1423. Similar damage was discovered on utility poles in the same area on March 7. On March 15, similar damage was discovered on utility poles located in the area of Seneca Drive and N. Virginia Street. At approximately 4:00 a.m. on Sunday, March 17, a Sheriff’s Office Patrol Deputy observed a vehicle parked in the area where the damage was discovered on March 15. A female was sitting in the vehicle. She was later identified as Roxanne Renee Pemberton, age 35, of Reno. After a search of the area, deputies located Harry Hodgerney, age 41, also of Reno, hiding nearby with a pair of bolt cutters. Deputies also noted damage to a utility pole in the area. After further investigation, both Hodgerney and Pemberton were arrested and booked into the Washoe County Detention Facility. Harry Hodgerney is charged with multiple counts of burglary, grand larceny, destruction of property and other charges related to the incidents of March 5, 7, 15 and 17. Pemberton received multiple charges related to being an accomplice in the March 15 and 17 incidents. Photo: Washoe County Sheriff’s Office detectives are attempting to locate Nicholas Hodgerney (pictured) as part of an ongoing investigation of a rash of wire thefts from power poles in the north valleys.